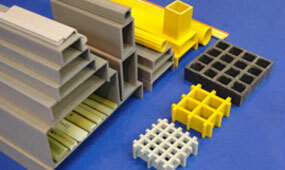 Aeron is an aesthetic manufacturer and supplier of FRP profiles, GRP profiles, and CFRP profiles in India. 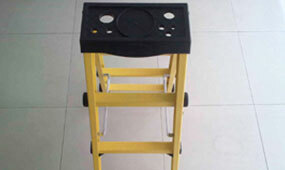 We are outfitted to handle all the necessities and needs of our valuable clients. 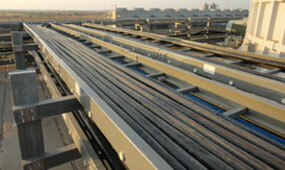 We are able to offer turnkey projects for FRP, GRP, and CFRP profiles. We outline and manufacture our profiles range as indicated by the clients’ specialized detail for satisfying their requests. 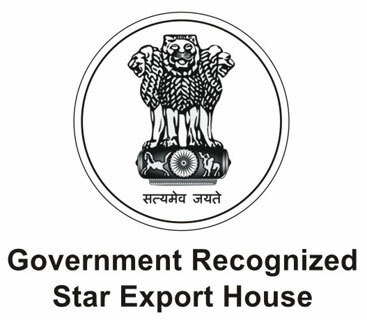 We are backed with accomplished and qualified staff and experts for making and supplying unmatched quality profiles and GRP tubes. 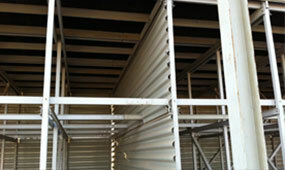 Our GRP rods and tubes are delivered as stock objects for prompt conveyance. 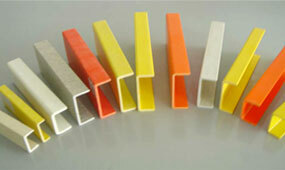 Different breadths, lengths, and shades might be supplied on request. 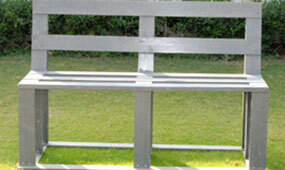 Our Fibreglass GRP tubes are stocked in numerous diameters and wall width. All of them are constructed by pultrusion process so have high glass contents and exceptional mechanical characteristics. 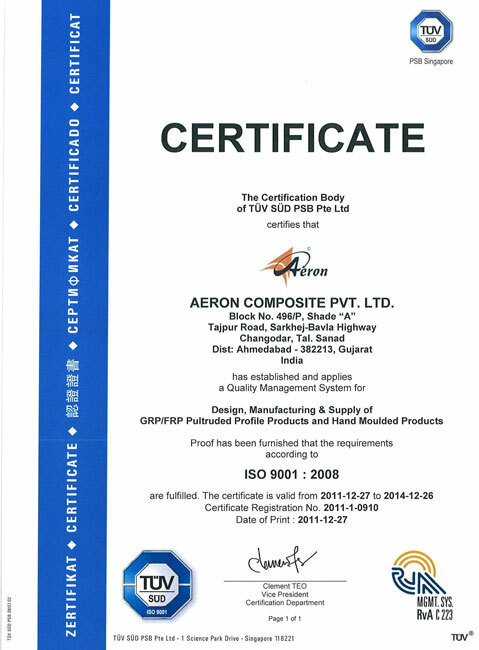 Aeron is a reputed supplier among several leading manufacturers and distributors of FRP profiles, GRP profiles, and CFRP profiles as it makes a quality difference by offering premium profiles and GRP tubes in the market.